Cute top made of crease-free tricot from Happy Holly. 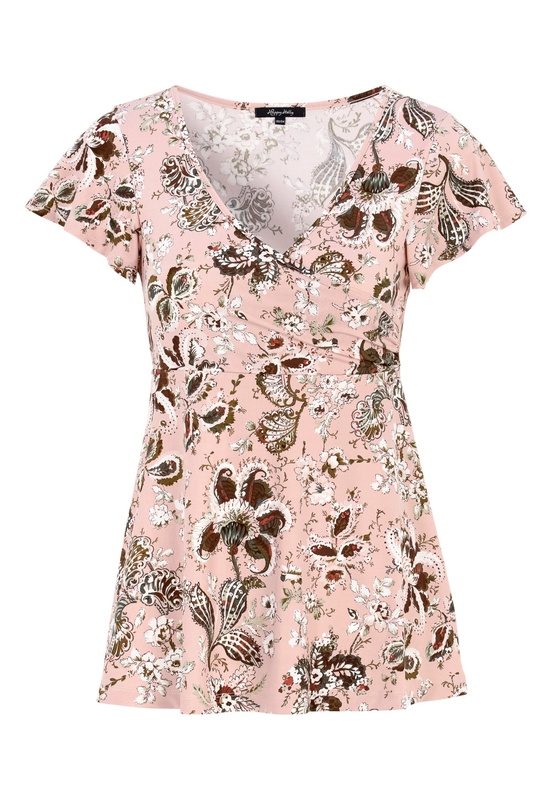 The top has a wrap-around design at the front, as well as lovely butterfly sleeves. Length from shoulder approx. 68 cm, in size 36/38.